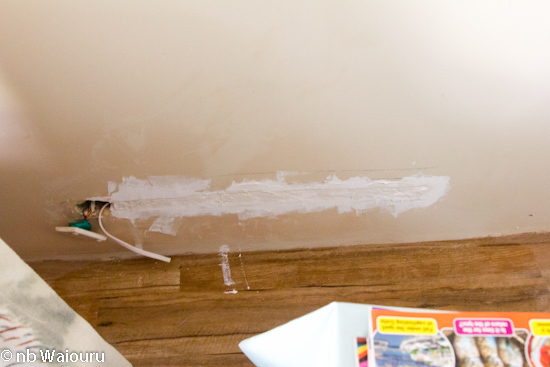 The channel in the wall for the new power point was given a second layer of plaster this morning. It was set by later afternoon which enabled me to sand it back in preparation for a final coat of plaster tomorrow morning (I hope). 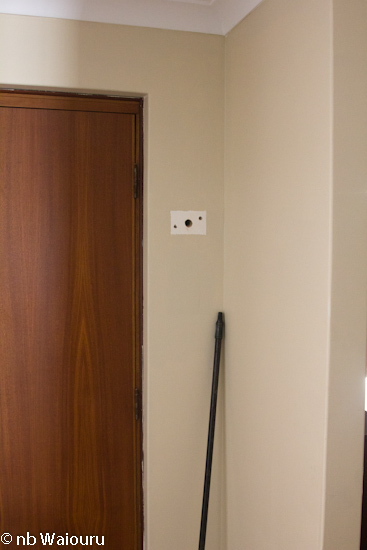 Jan then mentioned the old evaporative air conditioning control box beside the front door. 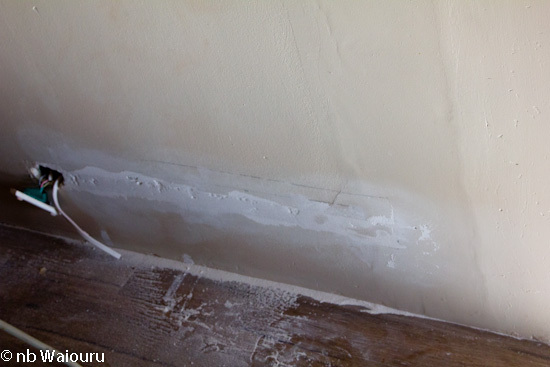 That got removed and the area prepared for plastering tomorrow. 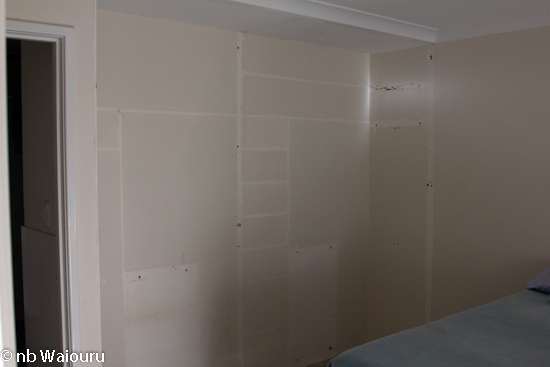 The big job for the day was to remove the master bedroom built-in wardrobe. I tried to remove everything carefully. both to minimize the amount of repair work and to recycle the timber. So more plastering tomorrow. Then it will be the job I hate.... painting! Once that is completed we'll start on the new wardrobe.